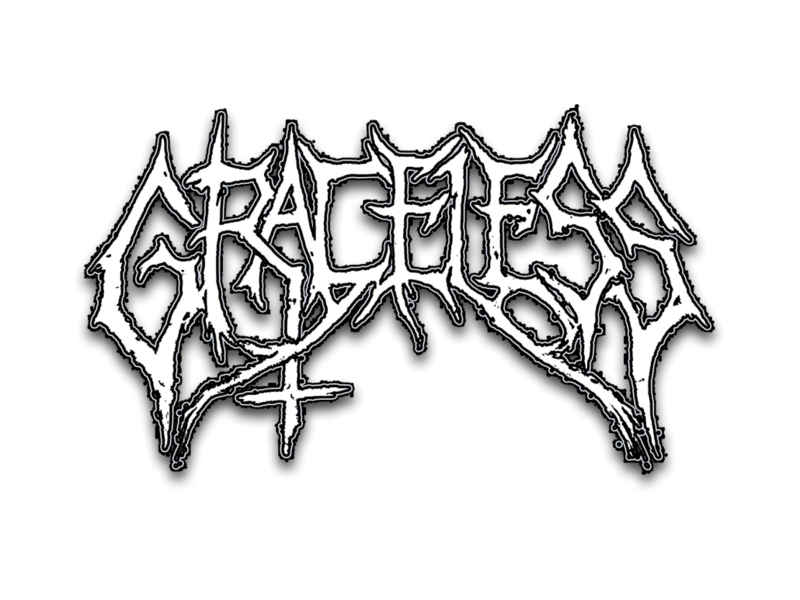 GRACELESS is an Oldschool Death/Doom Metal band from Leiden in the Netherlands which was founded in june 2016 by Remco Kreft, best known as guitarist of Soulburn. GRACELESS was raised out of the ashes of „Nailgun Masssacre“ and „Xenomorph“ and brings a primitive, dark Death Metal sound that is inspired by bands like Bolt Thrower, Obituary, Morbid Angel, Autopsy, Coffins, Asphyx, Paradise Lost and Black Sabbath. Two years ago they had a label deal with RAW SKULL REKORDZ (NL) for their debut album „Shadowlands“ which was released in december 2017 and a huge success in the metal scene. Actually the members of GRACELESS work hard on their second album which is ready in summer of this year to hit the stage with the new tracks of Eindhoven Metal Meeting!